For questions contact CoachBatista@gmail.com . Clubs will start on September 3rd!!! Please check the after school club you would like your child to participate in. Clubs will meet from 3:30 pm until 4:30 pm on Tuesdays, Wednesdays, and Thursdays starting on September 3rd and ending on October 10th Students must be picked up from BIS promptly at 4:30pm. Each club will meet a total of 6 weeks. Please send the appropriate amount with the signed form by Monday, September 2nd . Space is limited in each club so please turn in your registration form as soon as possible to reserve your child's spot. 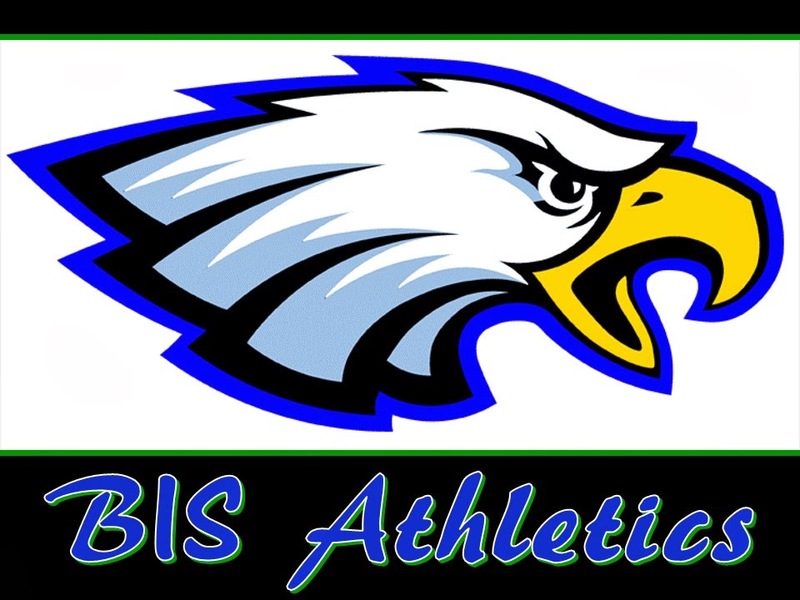 *** Remember that kids not enrolled at BIS are also welcome to participate in our clubs! Bring a friend! Spread the news! _____ Capoeira team on Tuesdays (K – 6th) R$85 per month (this club will continue throughout the year). 2013 Clubs – September 3rd to October 10th (6 sessions). Tumbling Club - This club is open to students in Preschool 4 to 2nd grade and it will be lead by Capoeira instructor, Aladin. In this club students will learn and practice (on the mat) forward and backwards roles, cart-wheels (left and right), hand-stands and more advanced moves with the assistance of the coach. Aladin is a tumbling expert and has a lot of experience with young children. Should be super fun! This club will have a maximum of 15 students. Cost R$85. Capoeira Team - This club is open to students in Kindergarten to 8th grade and it will be lead by Capoeira instructor, Aladin. Capoeira is a Brazilian dance/ martial art developed by the African slaves who helped colonize Brazil in the 1500's. Students will learn the fundamental steps (jinga) of capoeira, along with different songs and moves that make up the capoeira experience. This will be an amazing club and a great Brazilian cultural experience! This club will be offered all year long. - Capoeira team (Tuesday only) R$85 per month. Make-up Club - This club is open to students in 7th to 12th grade and it will be lead by Mrs. Axworthy. In this club students will learn how to take care of their skin in addition to how to prepare and apply make-up. They will also learn how to use make-up that is appropriate for different settings. Cost R$85. Website Club - This club is open to students in 9th to 12th grade and it will be lead by Mrs. Fryar. Ever wonder how a professional website is run? Do you enjoy finding new programs on the computer and seeing how they work? Want to be a reporter or a photographer? Sign up for "Website Club" and help Mrs. Fryar with our new BIS website, newsletters, and the School Spirit Board! This club is for 9-12th graders and is limited to only 4 students. Cost – free! BIS swims in the 25 hour relay marathon! BIS students, teachers and parents joined Guigo Lopes and his team this weekend in the 25 hours Swim Relay. That’s right, 25h swimming non-stop! We had a group that went in the morning and another group that came back at night. Special thanks to coach Guigo who invited us to join his team. We had a blast! Congratulations to all who swam on the 25 hours swim relay marathon!!! Rafael 100m, Daniel 300m, Gustavo 500m, Scott Lancaster 300m, Samir 100m (Rafael’s father), Mrs. Batista 200m and Coach Batista 1800m. Check out more videos and photos on the links below… Way to go Eagles!!! BIS students invited to participate in Swimming Competition this weekend. Coach Batista and his friends are putting together a BIG swim team to participate in the 25h Swim Relay this weekend in Brasilia. This is a really fun competition and the goal is to keep your team relay going for 25h straight! BIS will be joining with team "Equipe Pega & Vaza" and this competition will take place at the Olympic size pool (50 meters) at Parque Aquático do Centro de Capacitação Física do Corpo de Bombeiros (setor policial sul). The minimum requirement is that you must be able to swim 100 meters (1 lap). You don't have to go fast, you just need to be able to complete a lap. Once you completed your lap, you rest for a little while and then do it again… our team will do that all day and all night! It costs R$10 to sign up.